Polka Galerie is very pleased to present Wim and Donata Wenders work – who have never since their 2005 show in Japan, renewed the experience of exhibiting together – which will be a combination of conceptual videos, sounds and photographs. 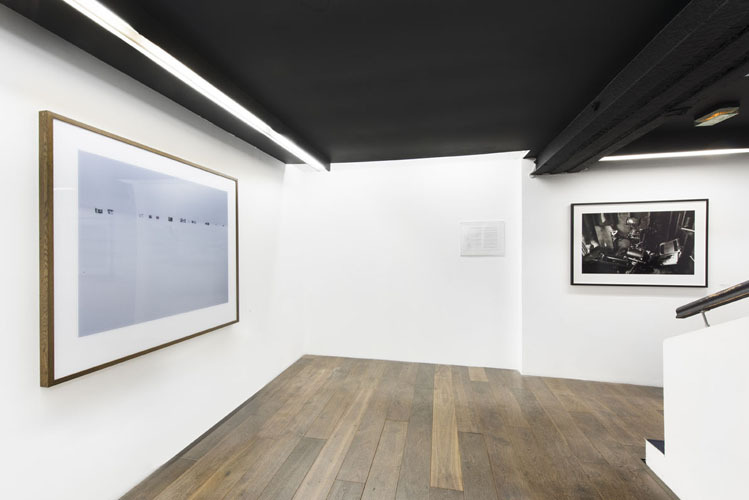 Places of the Mind is built around Wim and Donata Wenders latest works. It is all happening in Canada, between 2011 and 2014, on the locations that inspired Wim Wenders for his latest film “Everything Will Be Fine”. The film was shot over several seasons. 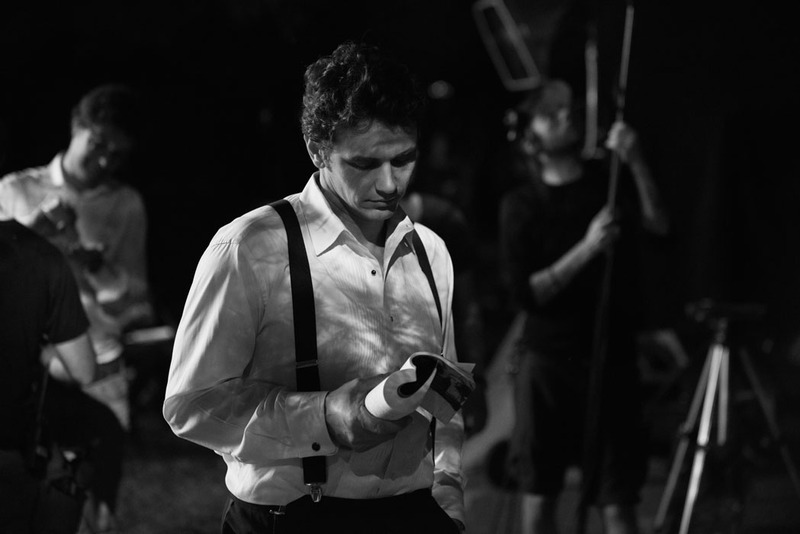 A period of time during which Donata Wenders was able to work, concentrating her photography mostly on lead actor James Franco. James Franco played the role of a writer, and in between scenes he reads, constantly. Donata followed him everywhere and never stopped photographing Franco, which in the end resulted in the series: “James reading – Reading James”. A visual dialogue between the photographer and the actor, a cryptic get-together simultaneously intimate and distant: James would read and Donata would read James. This short-film – in which photography and moving images clash on an original soundtrack by Laurent Petitgand - comes with a series of prints of Donata in the action of capturing the mysterious presence of the actor lost in his reading. 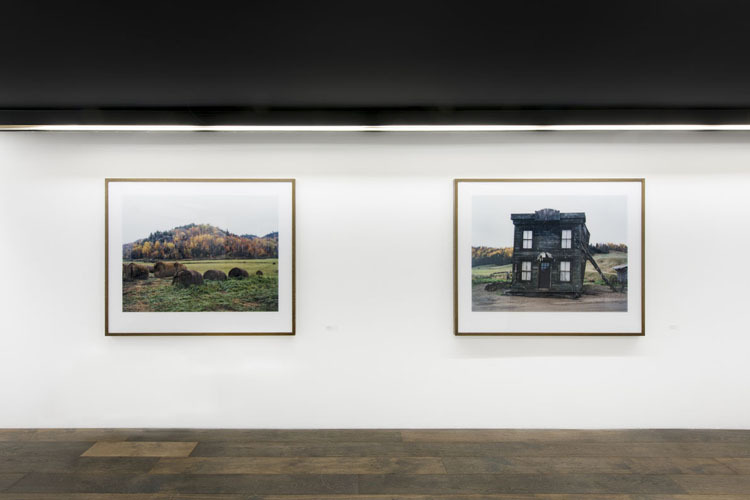 This first part of the exhibition is followed by a selection of Wim Wenders photographs also shot in Canada: transient and playful landscapes with always, implicitly, the presence of those who have inhabited or visited these places. 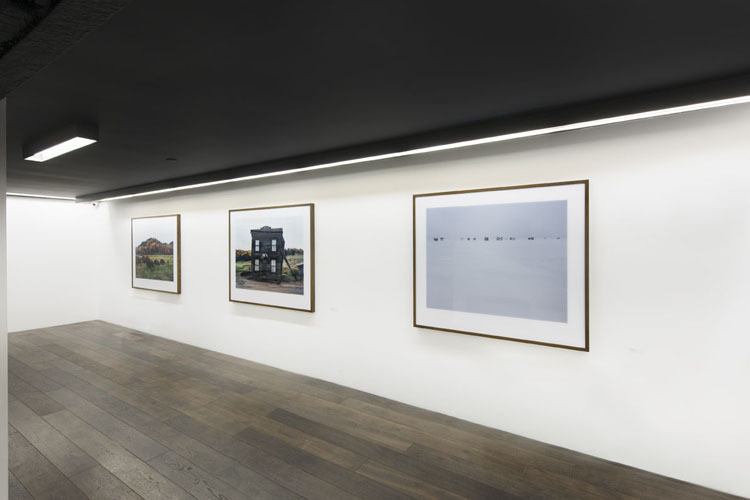 Ever since “Paris Texas”, photography has been the preferred medium in Wender’s creative process to tame and create a tie with the places he visits. From this relationship, sometimes, arises a visual universe which he later turns into a film. Wim has a passion for places and landscapes, while Donata is passionate about people and gestures. 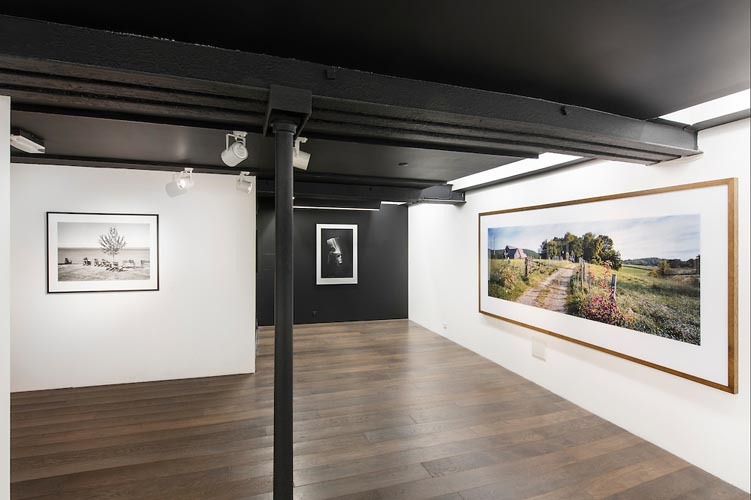 They are both photographers, each conducting their work in a very distinctive manner, yet with a common aim: discovering the truth of human being and of places. 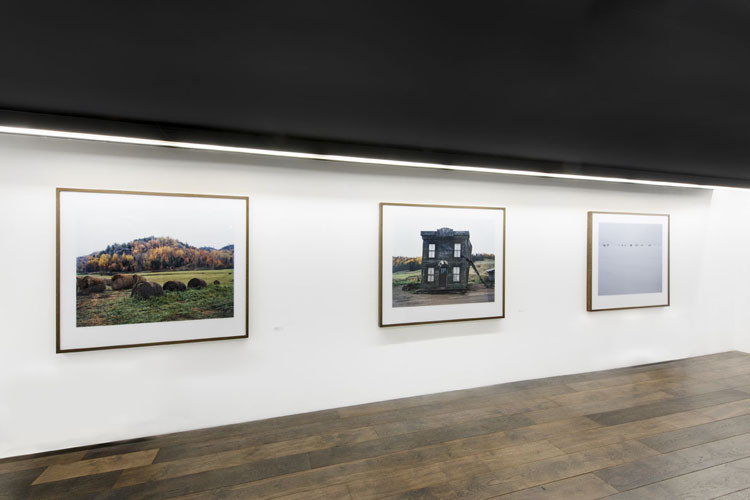 Places of the Mind has been organized in collaboration with Polka Galerie, Wenders Images and Blain|Southern. 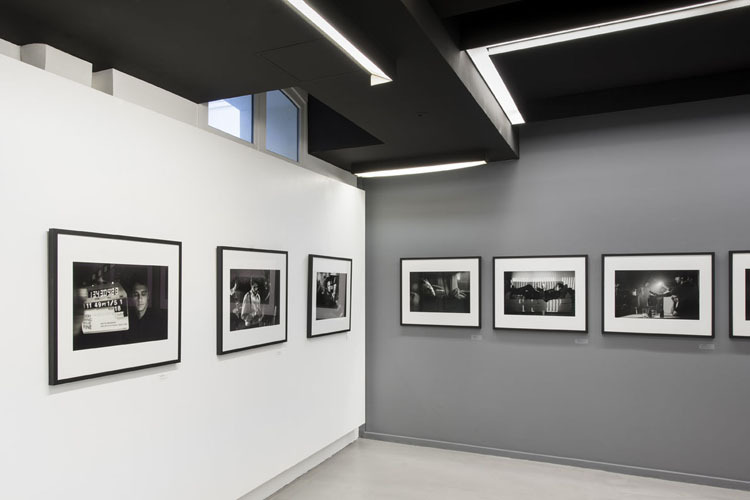 Wim and Donata Wenders will be exhibited during Paris Photo at the Grand Palais, on our booth (A52), between November 12th to November 15th.